I have had the pleasure of eating at this great Italian Restaurant two times and I would go back again and again. 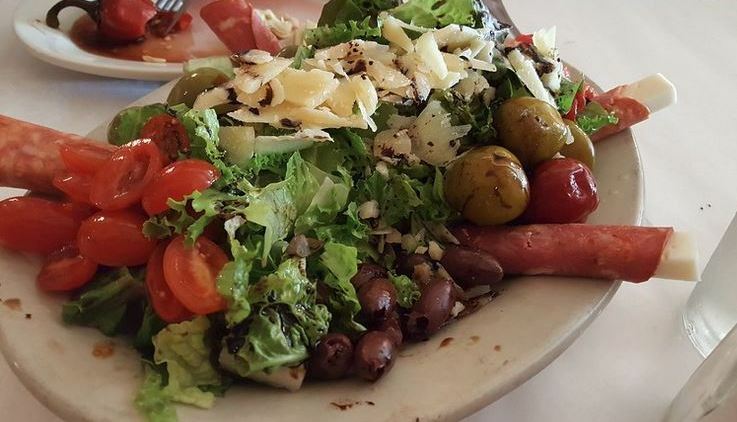 It is located at 95 South Peachtree Street Norcross, Georgia 30071. This Norcross GA Lum Howell Park craftsman style homes neighborhood, is located in Gwinnett County 30071. 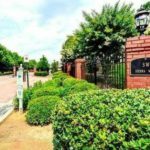 Located near Historic Downtown Norcross and the community surrounds its own park, Lum Howell Park. 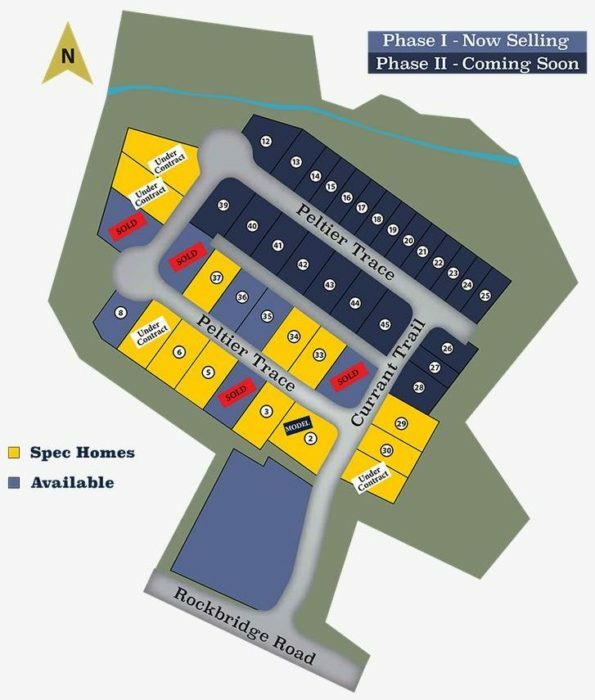 Builders include Brock Built Homes, John Willis Co, Summit Homes Partners LLC. 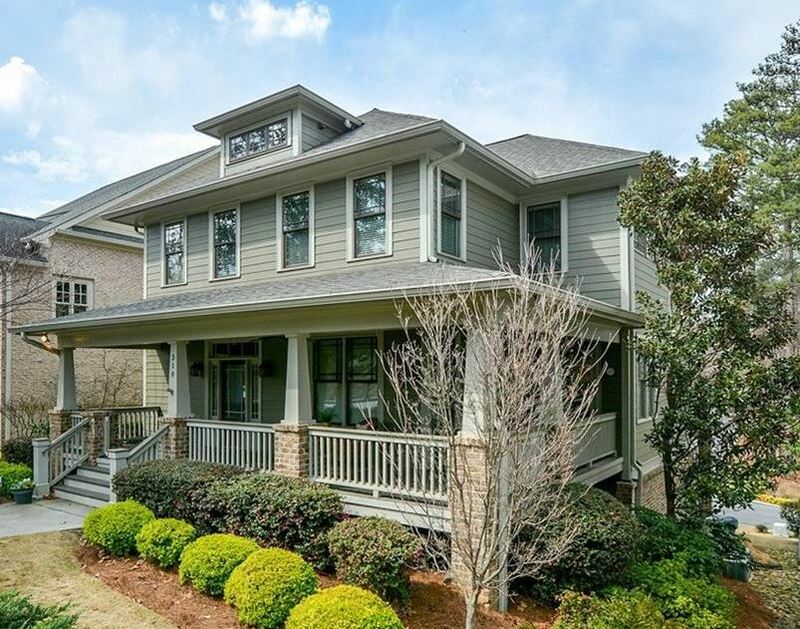 House features include 10 foot ceilings, hardwood floors, large master suites, and gourmet kitchens. 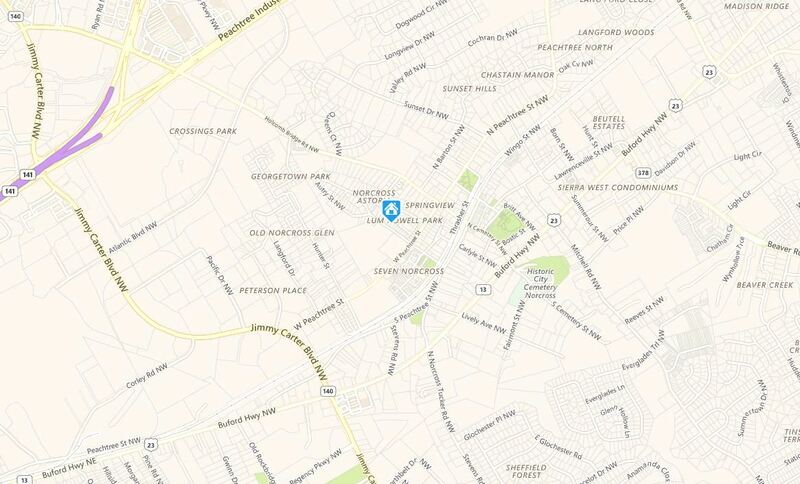 Location-Directions to Lum Howell: Conveniently located near shopping, dining, Thrasher Park, and Lillian Web Park. North on Peachtree Industrial Blvd to right on Holcomb Bridge Road to right on West Peachtree (at stop light) to right on Autry Street. 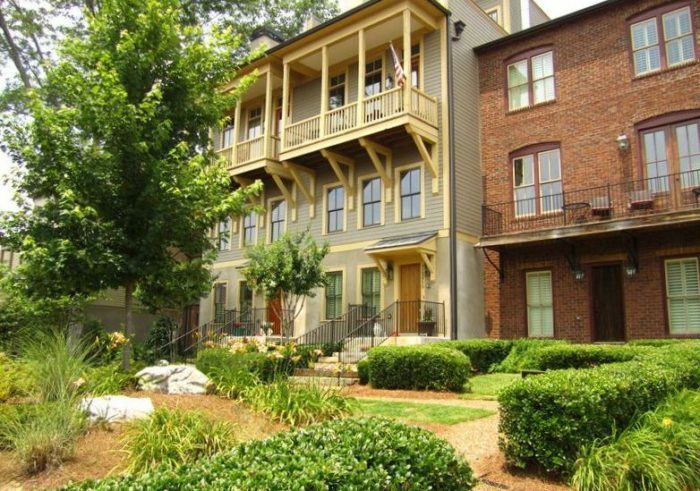 Streets in the community include Autry Street, Lake Drive, and W Peachtree St. 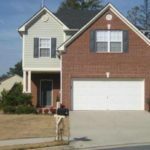 If you would like more information on real estate in the City of Cartersville, or any other North Atlanta GA City, simply contact us through our RE/MAX real estate website at www.NorthAtlantaHomeTeam.com. 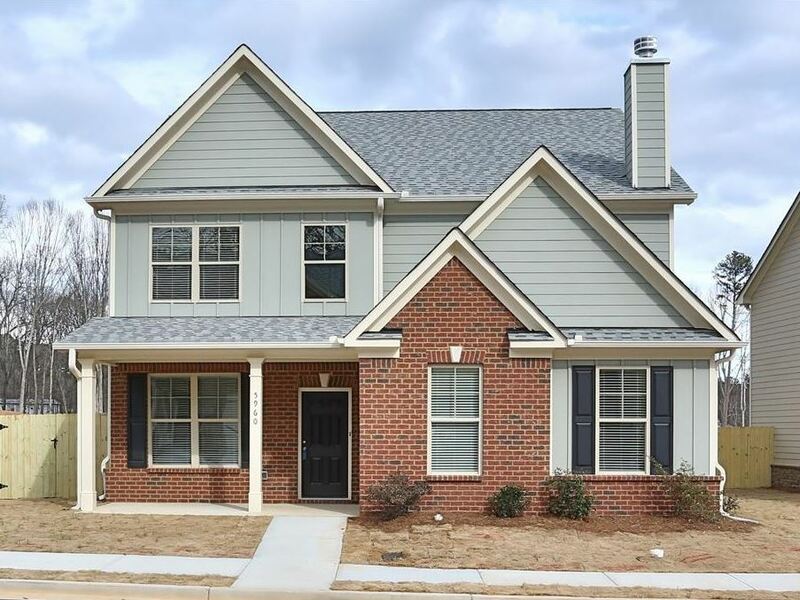 This Beazer built Norcross GA community of Old Norcross Station, is located just West of Berkeley Hills Country Club and East of Buford Highway. Most of these traditional style single family homes were built between 2004 to 2006. 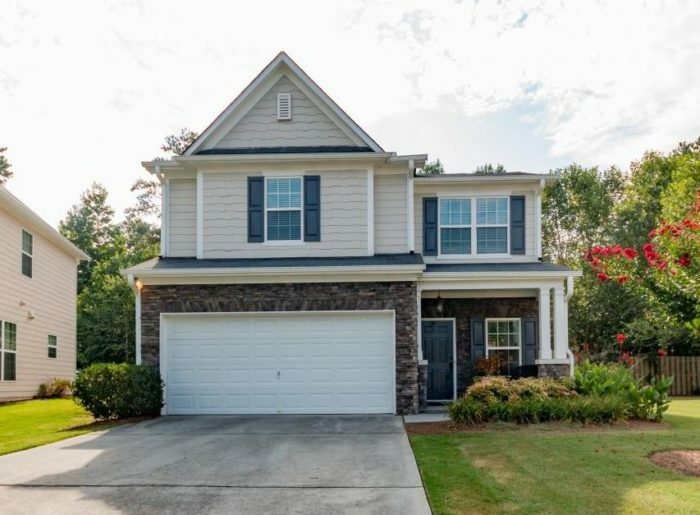 The average price range for a home in Old Norcross Station, as listed in the Georgia MLS at time of cost, is between $112,000 to $259,900. Most homes have between 3 to 5 bedrooms and 2.5 to 3.5 bathrooms. 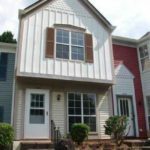 HOA fees, at time of post, is $410.00 a month. Amenities include convenience to area city parks and a community sidewalk. This is not a pool or tennis neighborhood. Directions-Location: 85 N Left Indian Trail, Left on Beaver Ruin, Right on Buford Highway. Make a Right on Langford which becomes Old Norcross. The Old Norcross Station subdivision is on the right. 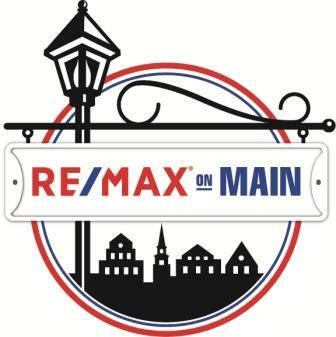 If you are interested in more information about the City of Norcross and the communities within, simply contact us through our RE/MAX real estate website @ www.NorthAtlantaHomeTeam.com . 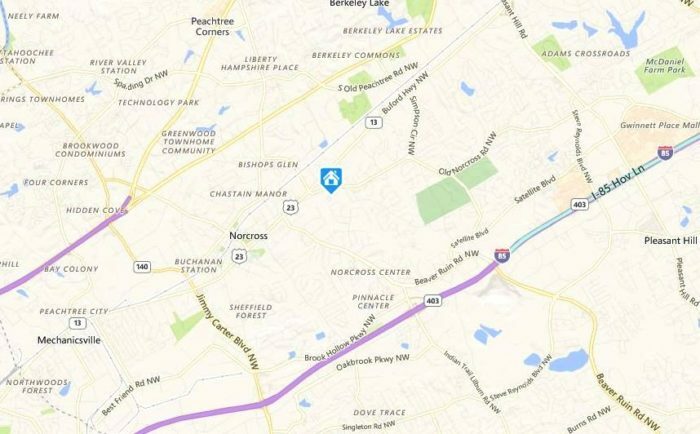 Are there new homes in Norcross? 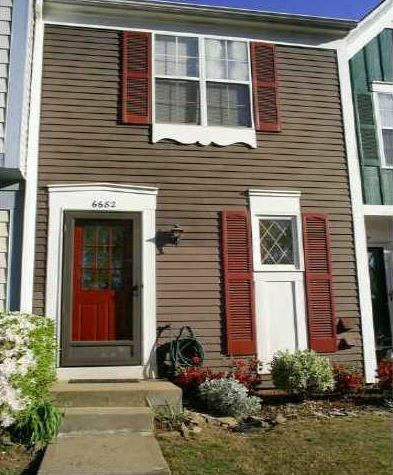 This Norcross GA neighborhood of Creekside At Rockbridge is located in Gwinnett County 30093. 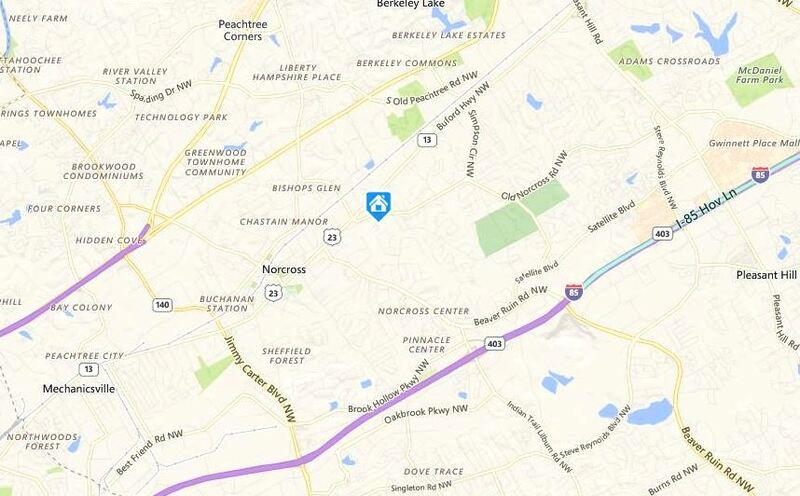 So yes, there are new homes in Norcross located just North East of Lucky Shoals Park and West of Bryson Park. Most homes built between 2016 to 2017+ and priced between $249,900 to $289,900 at time of post as listed in the GA MLS. When complete, this neighborhood will have 38 single family homes. Location / Directions: From I-85 and Jimmy Carter Blvd. go east to left on Rockbridge Road then approx. 1 mile to Creekside at Rockbridge on the left. Streets included in the neighborhood are Currant Trail, and Peltier Trace. The Hyde Park Norcross GA neighborhood in Gwinnett County 30093, is a place to call home without breaking the bank. Most of the homes are built between 1982 to 1986. 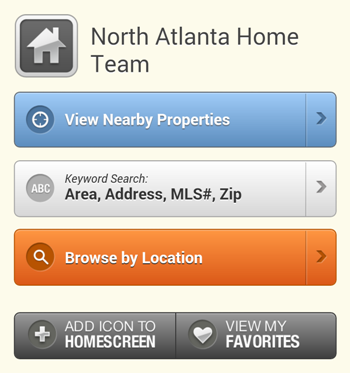 Most properties have 3 bedrooms and 2.5 bathrooms. 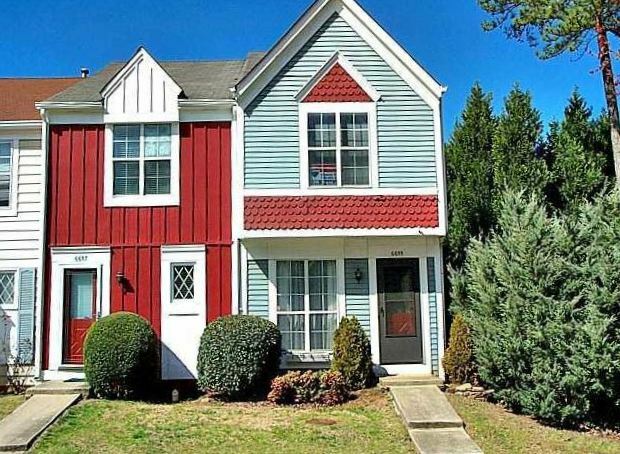 Home list prices, as listed in the GA MLS at time of post, is between $25,000 to $154,900. Most homes have one car garages and rest on slab or crawl space. Most lot sizes are under 1/3 of an acre as well. Location: Located just NE of Graves Park and Pleasnatdale Park and convenient to Jimmy Carter Blvd. and 85. Directions: I-85 North, Right on Jimmy Carter Blvd. Immediate Right on McDonough Dr. Left on Graves Rd. Left on E. Windsor Lane into the neighborhood of Hyde Park. Home on the rightStreets in the neighborhood include Buckingham Cout, Devonshire Ct., East Windsor Lane, Imperial Court, and East Windsor Lane. The Historic Norcross community of Parkside In Norcross, is a residential community of classic architecture, Row Houses designed like the 1920’s and 1930’s style. 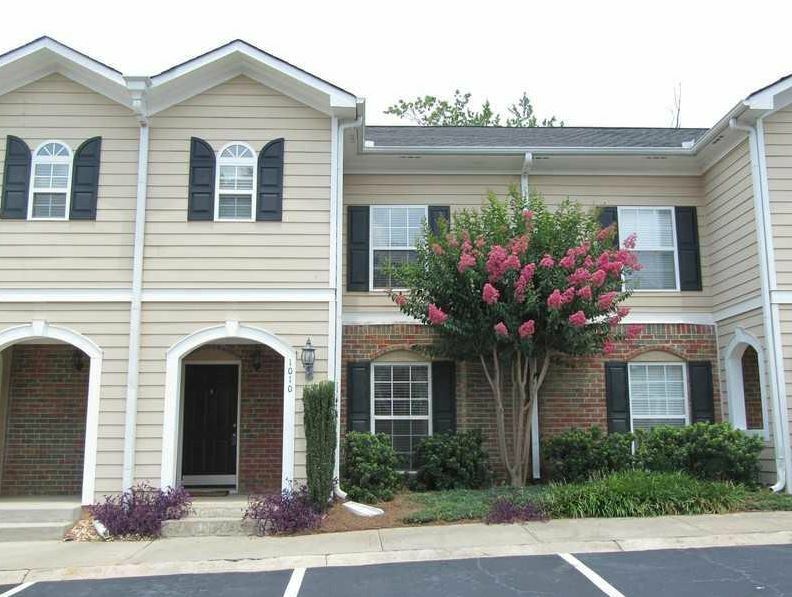 Located in the City of Norcross, Gwinnett County GA 30071. From large porches, hardwood floors, granite counter tops, and open floor plans create a casual living life along with beautify design. 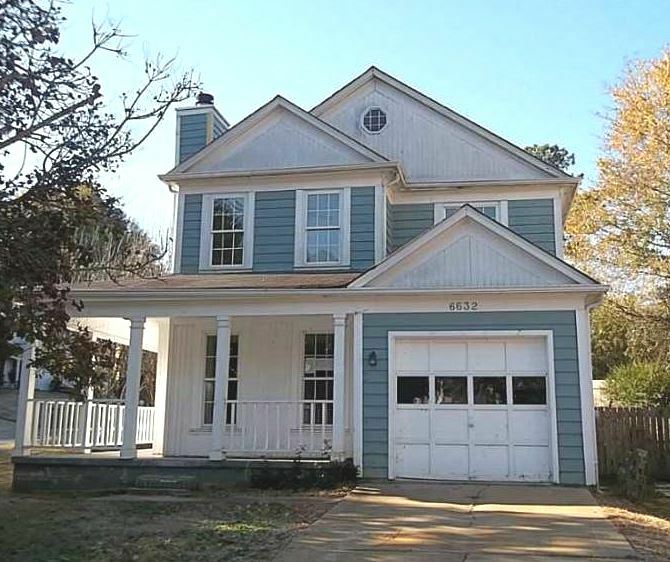 List prices, at time of post as listed in the GA MLS, is between $399,000 to $439,900. 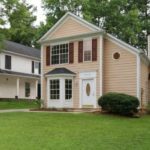 Most homes have 3 bedrooms and 3.5 bathrooms and built in 2016. 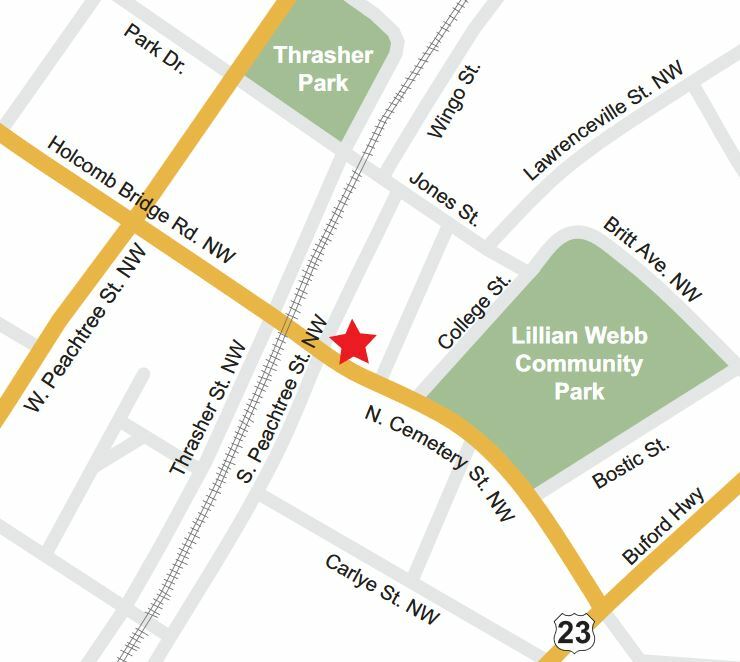 Lillian Webb Park features a water fall, fountains, a walking trail, and a large recreation area right outside your back door. 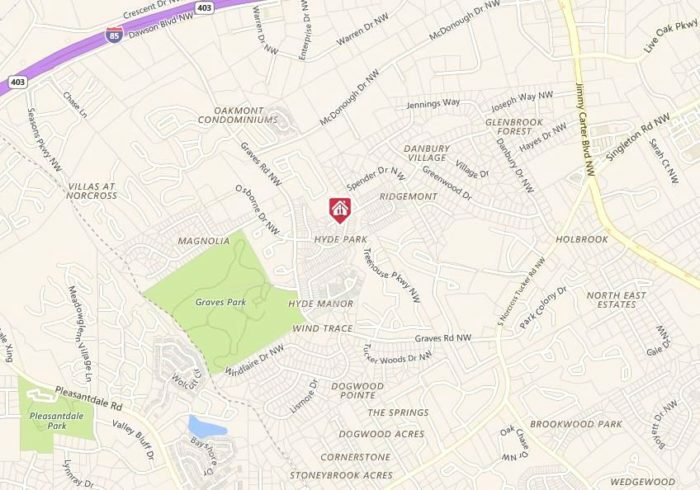 Skip Nau, a local resident, developer, and business owner, is the owner of Parkside Norcross LLC and developer of this community. He aspires to capture the vision for classic New Urban design and function. Home Owner Association fees, at time of post, are $600.00 a year. 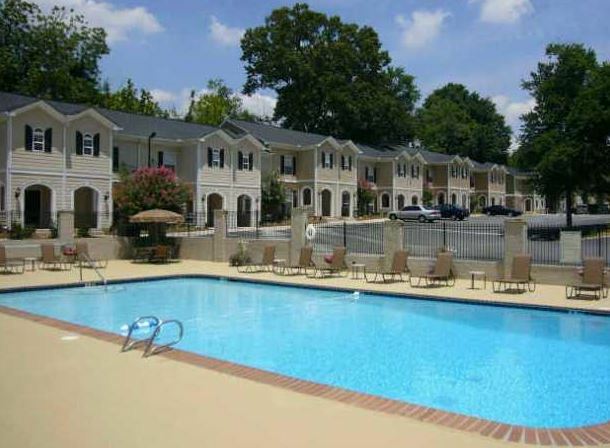 This community has a park, playground, near public transportation, shops and restaurants. Location-Directions: Downtown Norcross at Lillian Webb Park at the intersection of College Street and Holcomb Bridge Road. 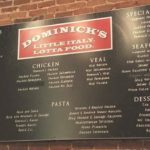 Convenient to area parks, restaurants, the Lionheart Theatre, Community Center, a large children’s playground, and a variety of specialty shops. 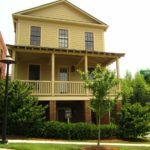 You can live near Historic Norcross in Astoria which is located in the City of Norcross, Cobb County GA 30071. This neighborhood is a collection of 21 homes built by Miller Lowry Development LLC. 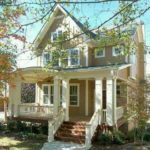 The average list price range for a home in Astoria At Historic Norcross, at time of post as listed in the GA MLS, is between $511,384.00 to $712,500.00. Most homes built between 2008 to 2016+ and have 2 to 6 bedrooms & 2.5 to 5 bathrooms. 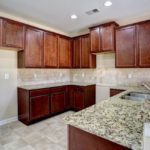 There is currently, at time of post, new construction homes available. 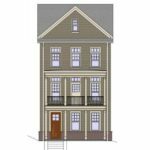 Each home features classic design details like hand-crafted stone, brick, and ironwork and solid wood columns. 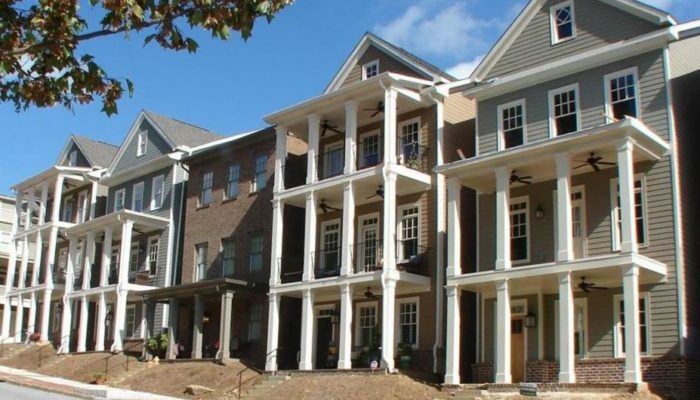 HOA fees, at time of post, are $250.00 a year with an initiation fee of $250.00. 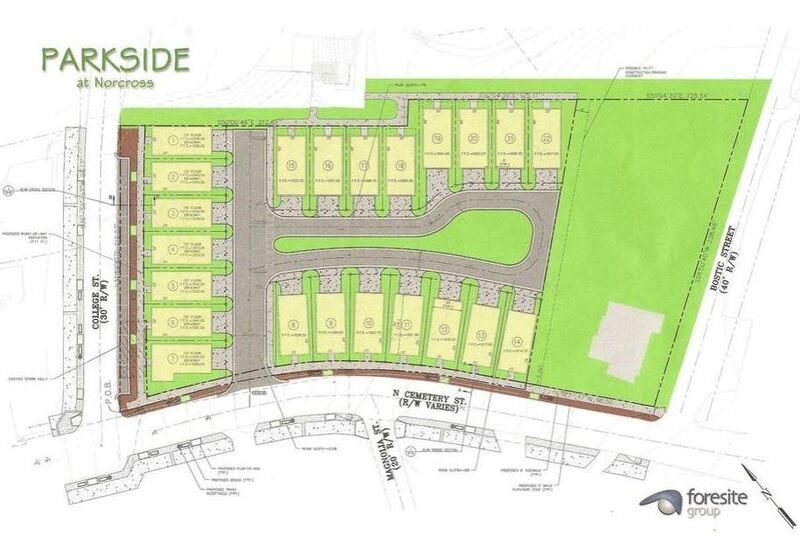 Streets in the community include Brundage Drive, Brundage Lane, and Nesbit Street. Directions: From Buckhead,north on Peachtree Ind, right on Holcomb Bridge towards Historic Norcross, right at sign, right into Astoria At Historic Norcross subdivision OR From Peachtree Industrial North, turn Right on Holcomb Bridge Road. Turn Right on Ruth Street, turn Right into Astoria.